We are an Independent Family Run Business established in 1980 and dedicated to providing a Professional Funeral Service to our Community. Our Company has grown to be one of the biggest Funeral Businesses in the Country. 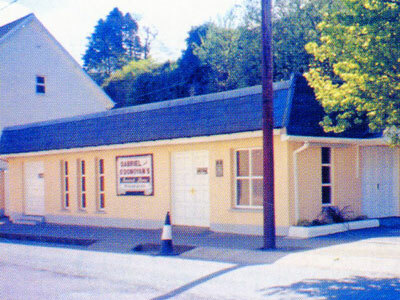 We have two Funeral Homes - one in Bandon, the other in Kinsale. 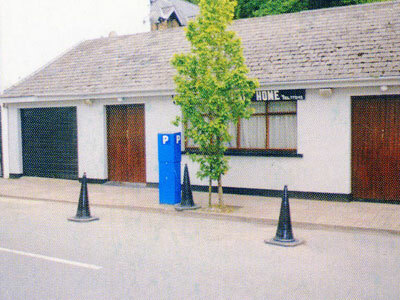 Both are purpose-built, centrally located and comply with all the Health & Safety Requirements. We are proud to be Members of the Irish Association of Funeral Directors. We have our own Ultra-Modern Embalming Theatre which is fully equipped to cater for all needs, where the deceased are expertly prepared by our trained personnel. We are very experienced in Overseas Shipments and provide a World-Wide Repatriation Service. We also have in place our own Funeral Pre-payment Plan. Our fleet of vehicles is modern, therefore distance is no object.